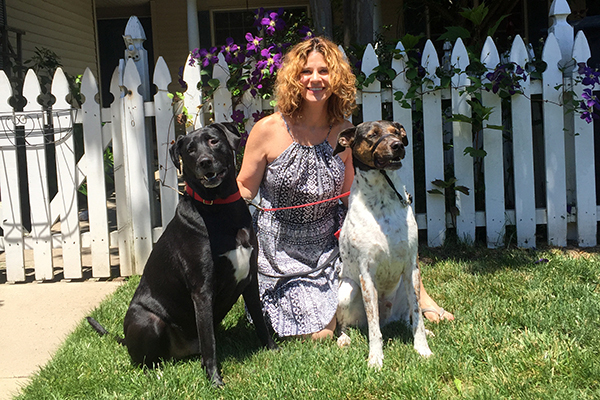 The Blind Dog Alliance focuses its mission on rescuing and educating others about blind dogs. Find out more and read heart-warming BDRA success stories. 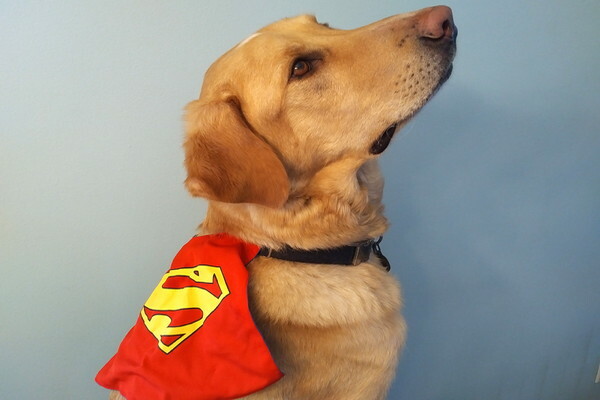 Does Your Dog Have the Potential to Be a Superhero? If Given the Opportunity? I believe my GhostBuster would leap tall buildings -- or couches, anyway -- to save a life. Is your dog also a superhero in waiting? 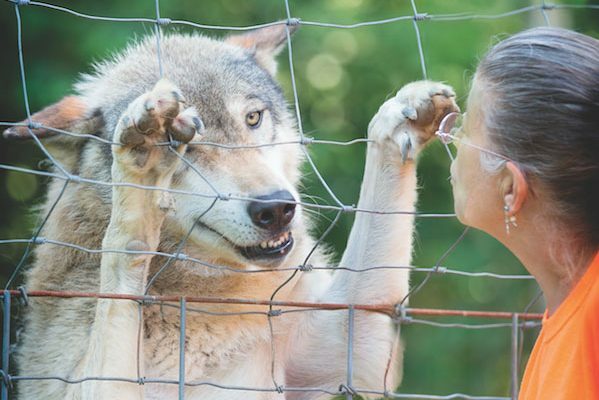 Nancy Brown founded the North Carolina sanctuary, which is home to about 50 to 60 wolfdogs at any given time. As family and friends grieve the loss of Charles Roberts, rescuers search for the three remaining dogs who ran away after the crash in his honor. Saved from the euthanasia list in kill shelters, disabled dogs spend the rest of their lives on this 158-acre farm in northern New Hampshire. 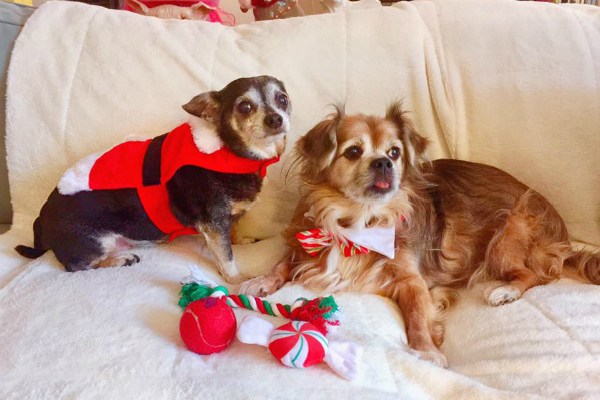 Bear, Bitsy Marie, and Miss Kitty have a new family thanks to Dr. Christie Cornelius of Last Wishes In-Home Pet Hospice. 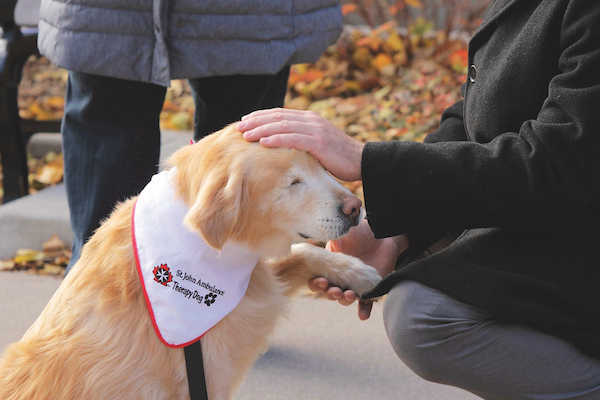 Thanks to adopter Joanne George's love and support, the Golden Retriever blossomed and now gives back as a therapy dog. 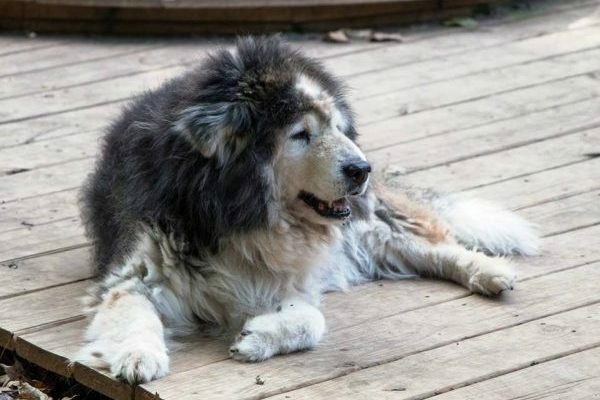 The Tennessee organization cares for more than 200 senior dogs between its sanctuary and foster homes. Here's how you can help this #GivingTuesday. 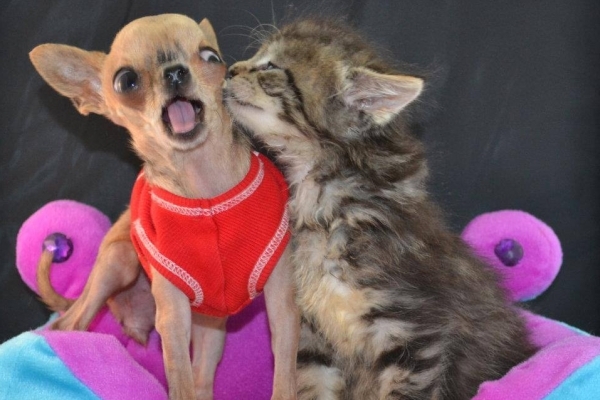 PTSD sufferer Carl Ringberg didn't mind at all that Jed was overly affectionate. 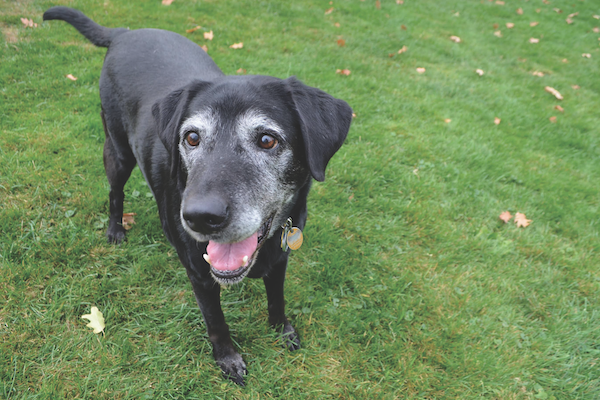 Vote for Senior Dog Haven Muttville in CNN Heroes Contest! 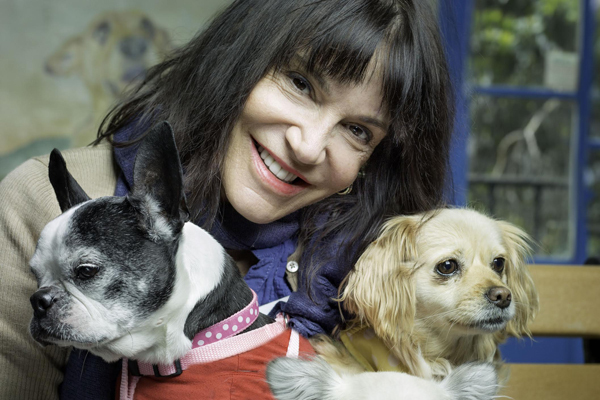 Muttville's Sherri Franklin recently made CNN's Top 10 Heroes list. Let's get her to No. 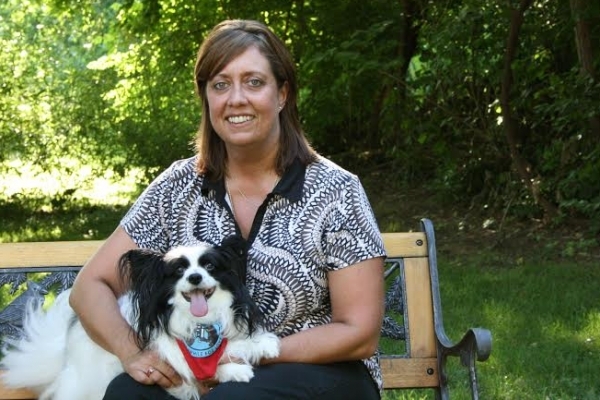 1 and help her senior dog rescue secure $100K in funding. 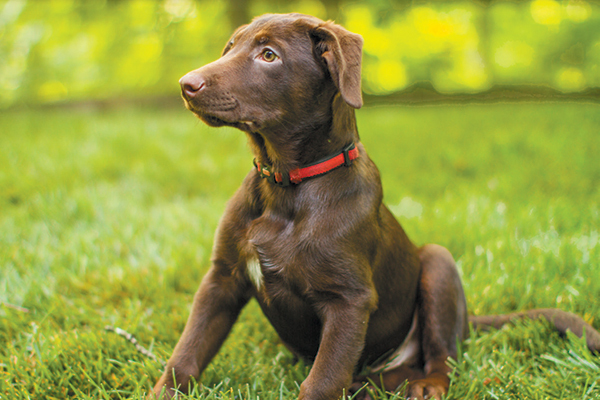 The Mia Foundation gives other animals born with serious defects a fighting chance at life. 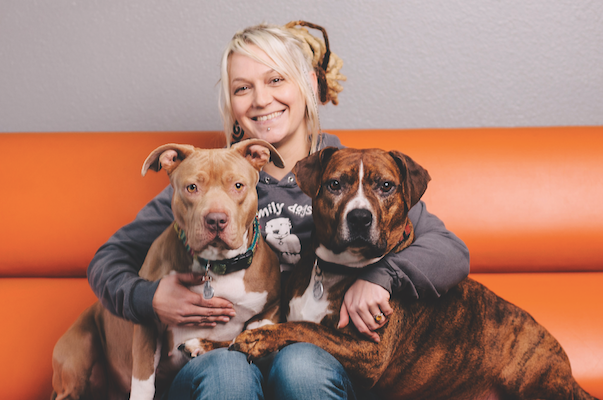 The Portland, Oregon, group pulls from high-kill shelters to save as many dogs from euthanasia as possible, regardless of age, breed, or background. As a member of Team ASPCA for the upcoming Rock ‘n’ Roll LA Half Marathon, I look for unique ways to boost donations. 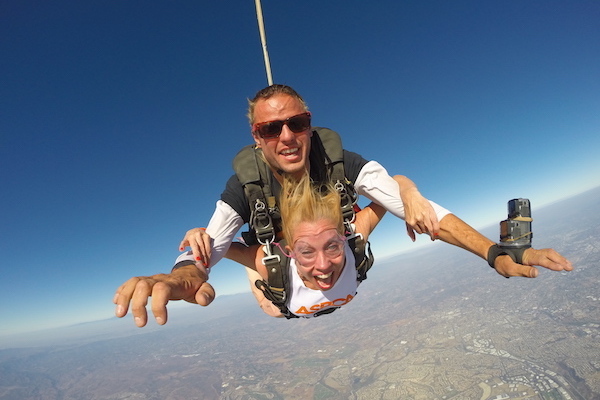 This year, I jumped out of a plane! 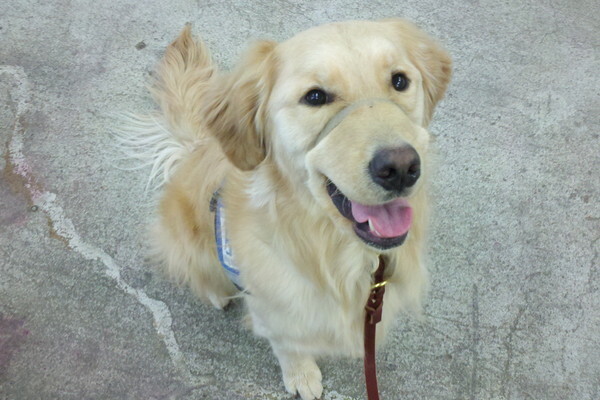 By alerting to sounds, Dogs for the Deaf graduates increase freedom and independence for their people. They are also excellent companions. 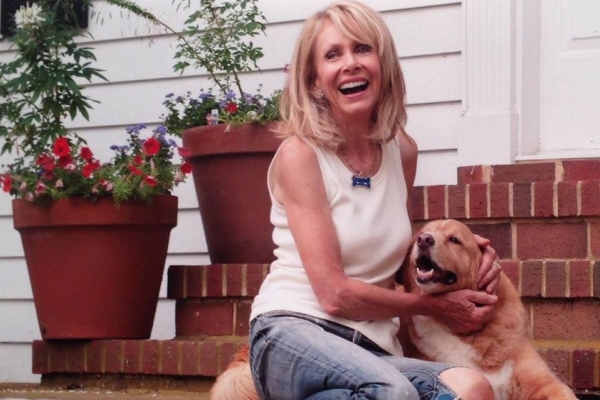 The meteorologist now serves on the the Pennsylvania SPCA board and has published a children's book about dog adoption. 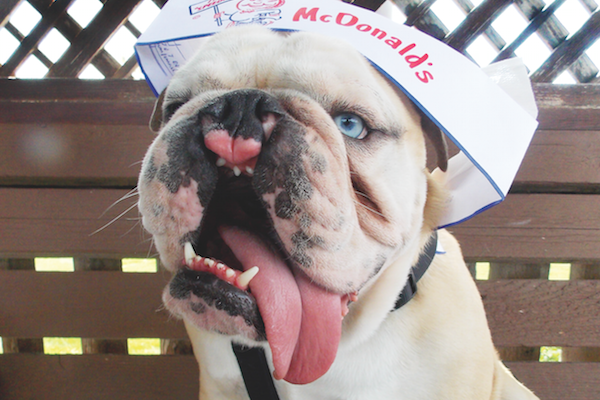 The special-needs English Bulldog has become an advocate for acceptance and anti-bullying, especially for children. 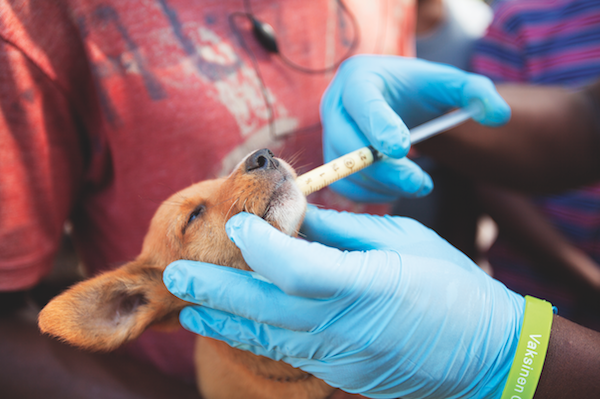 U.S. Army’s Veterinary Corps and the NGO World Vets vaccinated hundreds of dogs and spay-neutered dozens of dogs during a recent trip to Haiti. 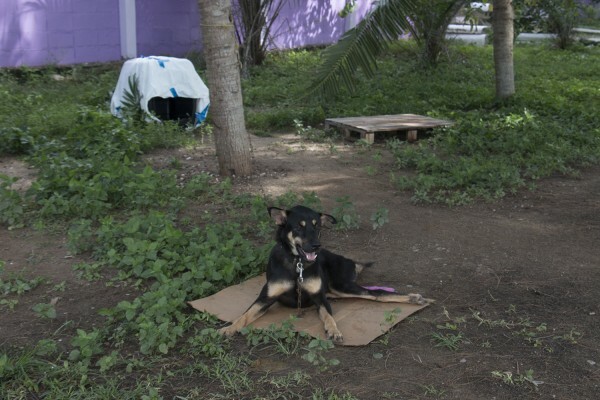 Community violence and animal cruelty are connected. 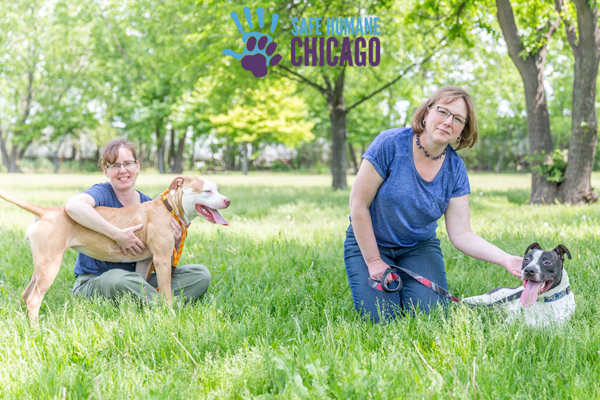 Safe Humane fosters more compassionate communities by inspiring positive, nurturing relationships between humans and animals. 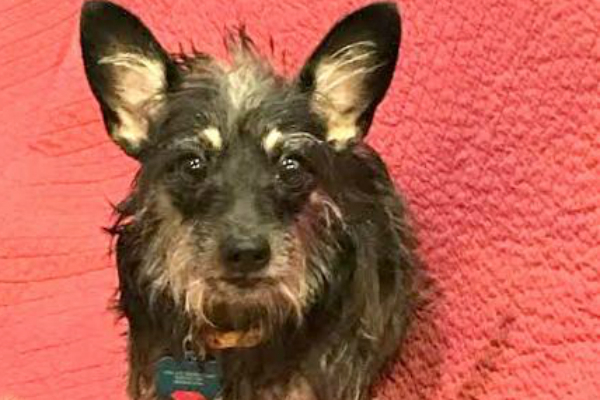 Roe still wonders about her dog who disappeared, so now she uses social media and other means to spare others the pain of not knowing where a beloved pet has gone. The organization started in Clayton County, offering free spay and neuter services, and has plans to expand across the state. 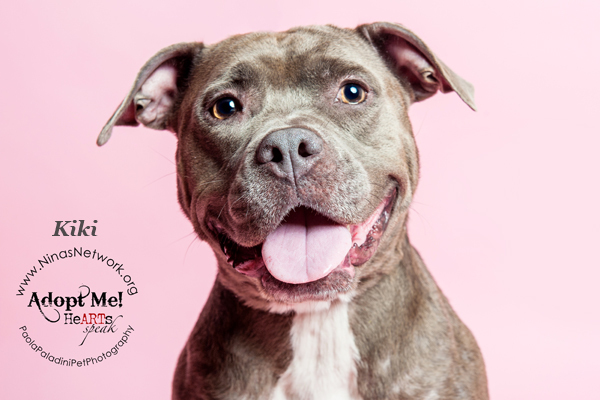 The global network of photographers, authors, artists, and advocates helps shelters and rescues present their adoptable pets in the best light possible. 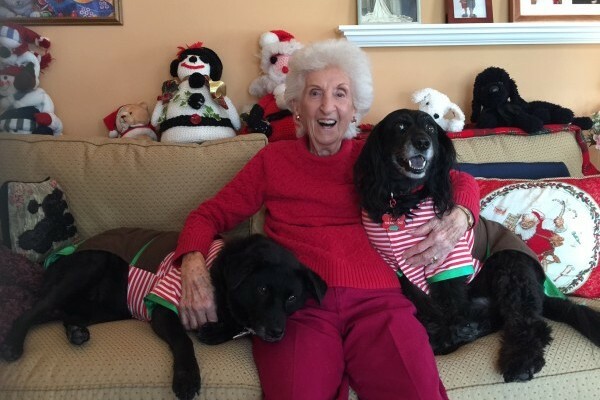 These special therapy dogs match with seniors for years at a time, visiting them in their homes on a regular basis. 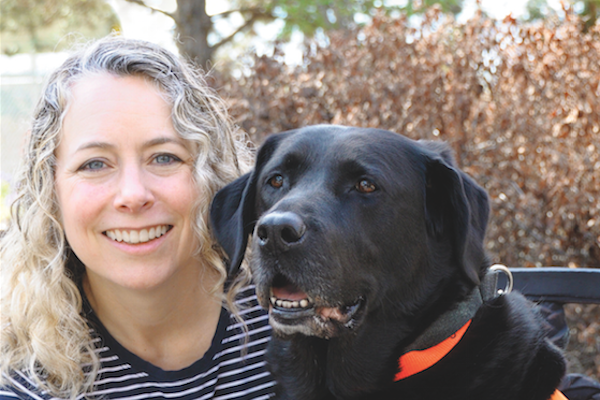 The zoologist and author is helping the country's dogs any way she can, from rescuing them to showing young people proper animal care. 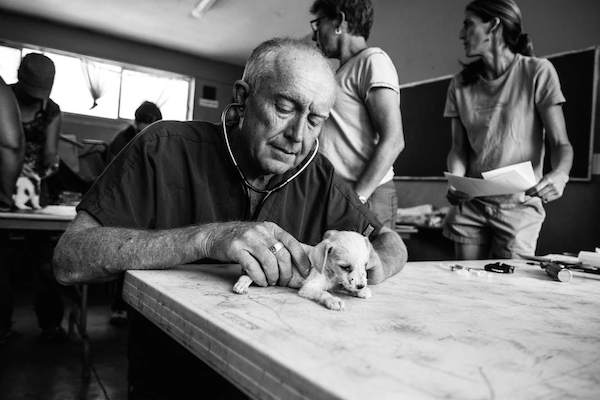 Compassion Without Borders improves the lives of animals in California’s Central Valley and across the border in Mexico. 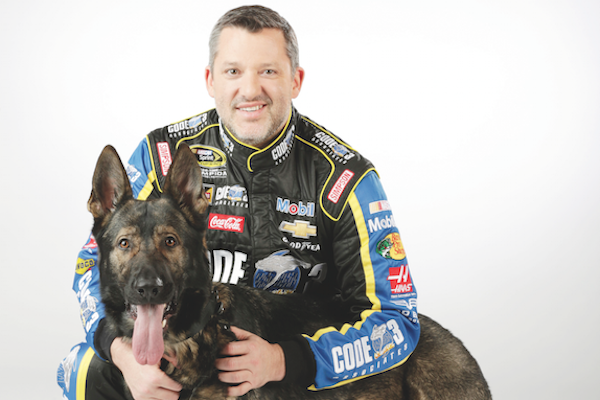 Since 2005, the Tony Stewart Foundation has donated $6.5 million to help endangered or at-risk animals, as well as children and other drivers in need of assistance. 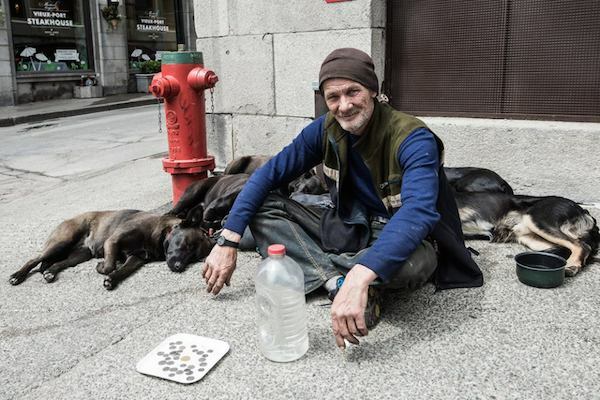 The Kentucky nonprofit provides pet supplies so that homeless people can care for their companion animals. 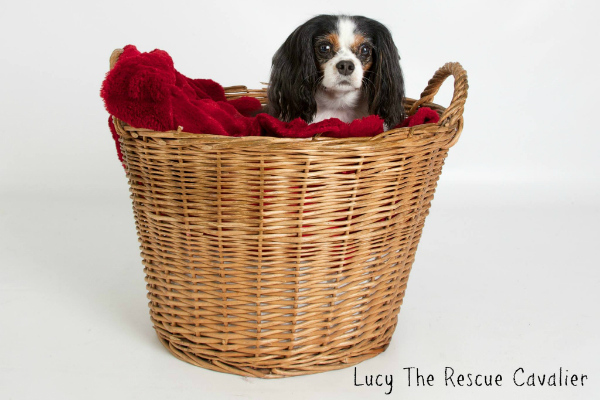 Lucy the Cavalier King Charles Puts a Face on Puppy Mills in the U.K. 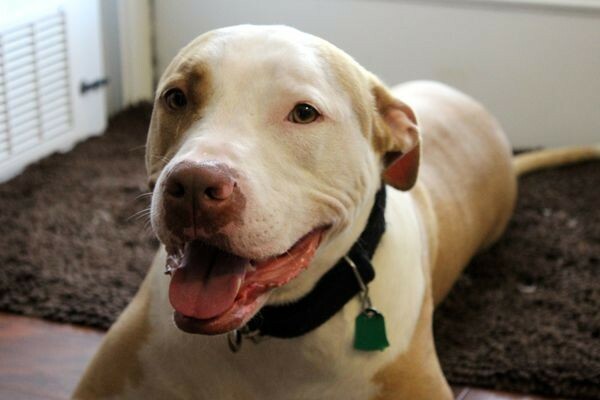 When rescued, Lucy was severely underweight and covered in bald spots. 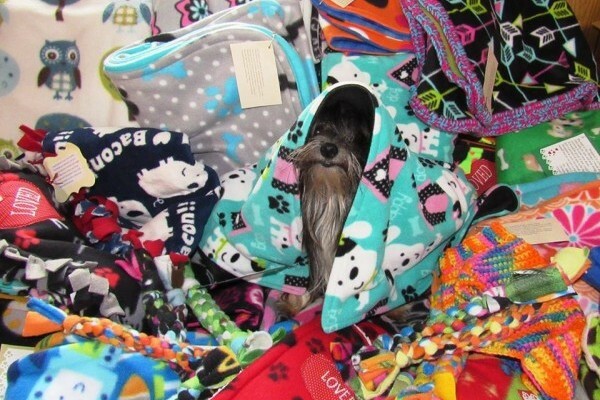 Now she uses social media to shine a light on puppy mills in the U.K. The annual dog meat festival in Yulin, China, begins today. 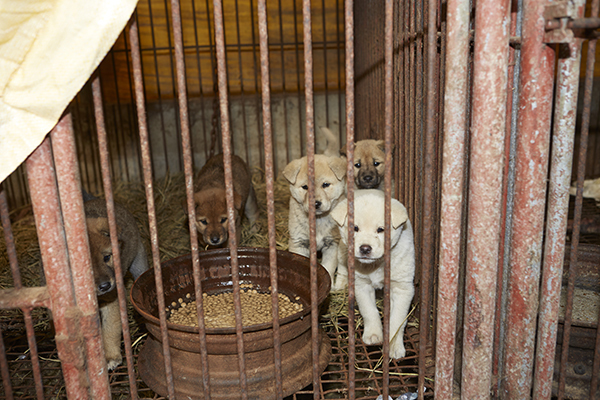 Find out how to help end the torture and save these innocent, defenseless animals.